Clemens is the team’s creative dynamo and leader. 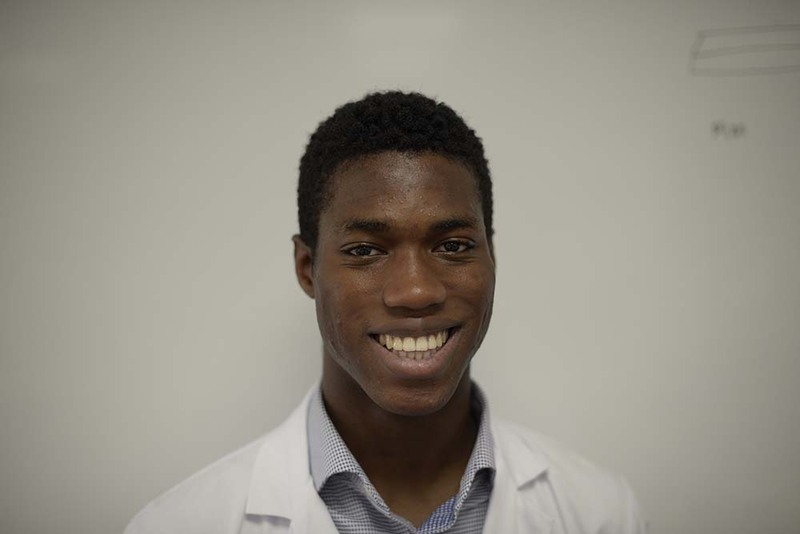 It was his idea to enter iGEM in the first place and his interest in synthetic biology runs deepest – he has attended numerous conferences and interned at CyBio and LabGenius over the summer. He is involved in most of the team’s activities to some degree or another and has contributed to everything from research to experimental design. Our beautiful wiki is largely his work. Outside of biology, his scientific interests range from logic gates, carbon nanotubes and artificial intelligence to the more esoteric corners of mathematics. Jake is a jack-of-all-trades (and master of most). He is a physicist, biologist, chemist and mathematician who provides much of the team’s intellectual heft. Research is his natural forte but he is also surprisingly good at badgering potential sponsors and collaborators. He particularly enjoys arguing with Clemens over fairly minor points of detail, usually at length and always at the top of his voice. 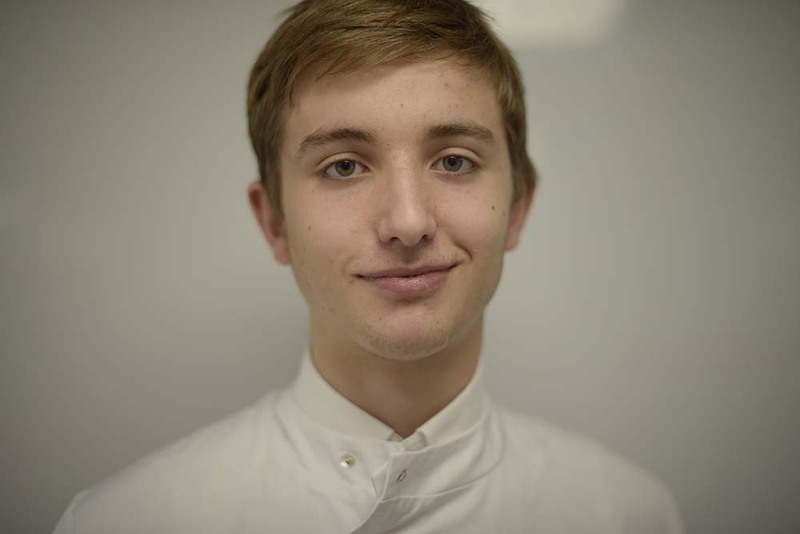 James is the team’s head of human practices, a position to which he is ideally suited as a prospective lawyer. He is a fine writer and has written several articles and pamphlets for the team. 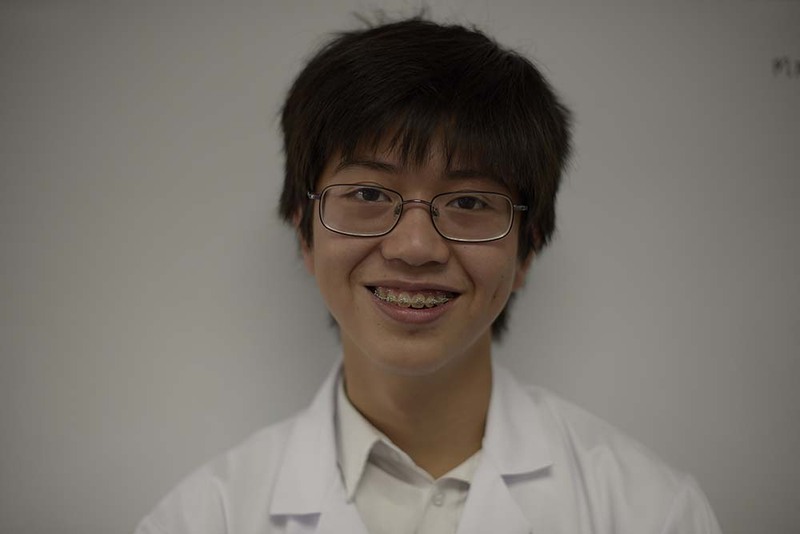 Sadly, he is not continuing with biology beyond this year – iGEM is something of a swan-song for him. Cameron has his fingers in many pies. 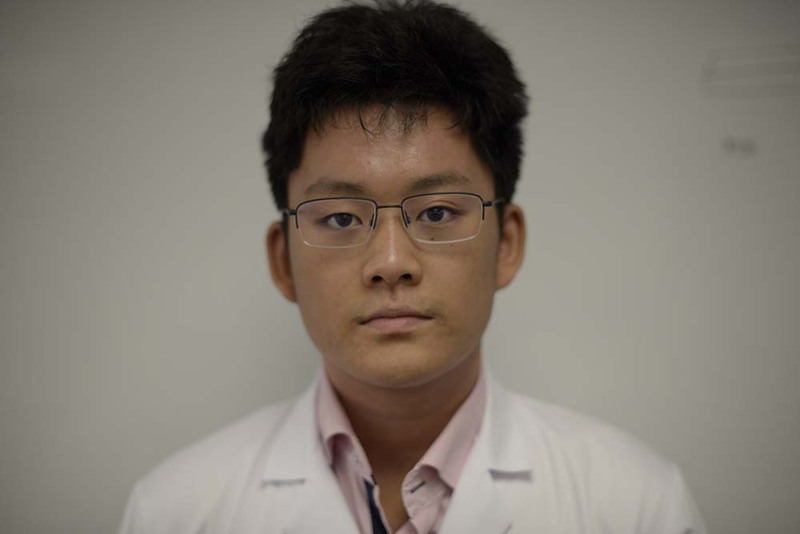 Over the past few months, he has contributed to the team’s research, carried out numerous experiments and searched high and low for potential sponsors. Moreover, he has written a couple of articles explaining the principles of synthetic biology in layman’s terms – something that, as many will appreciate, is easier said than done. 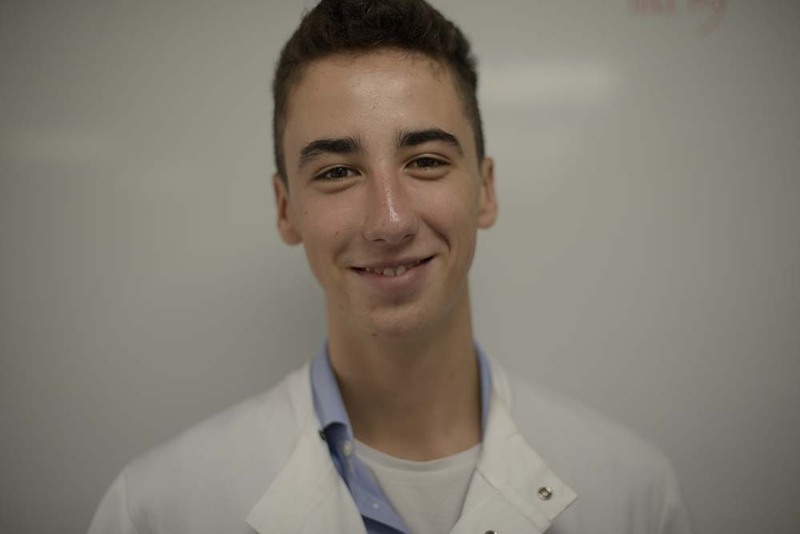 He will be an attaché to the team’s iGEM delegation in October. Freddie is one of the team’s pipette-wielding experimentalists. 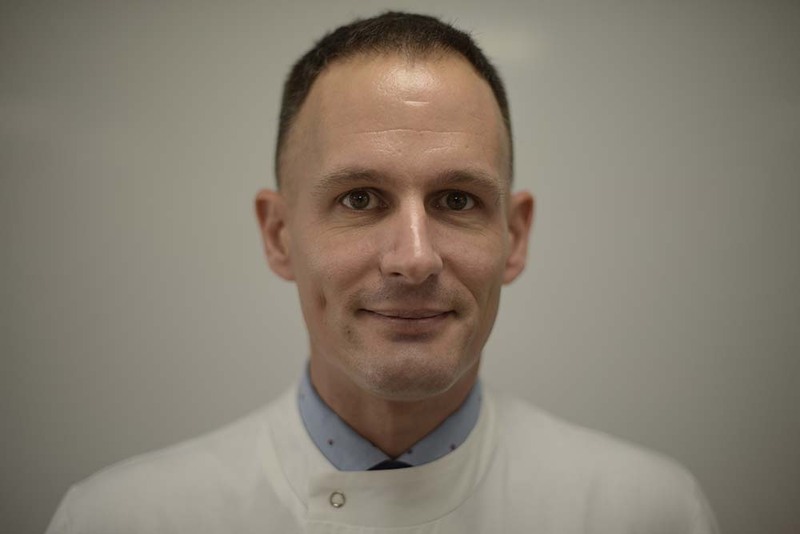 He is usually one of the people who carries out mini-prep isolation, restriction digests, ligation and purification. 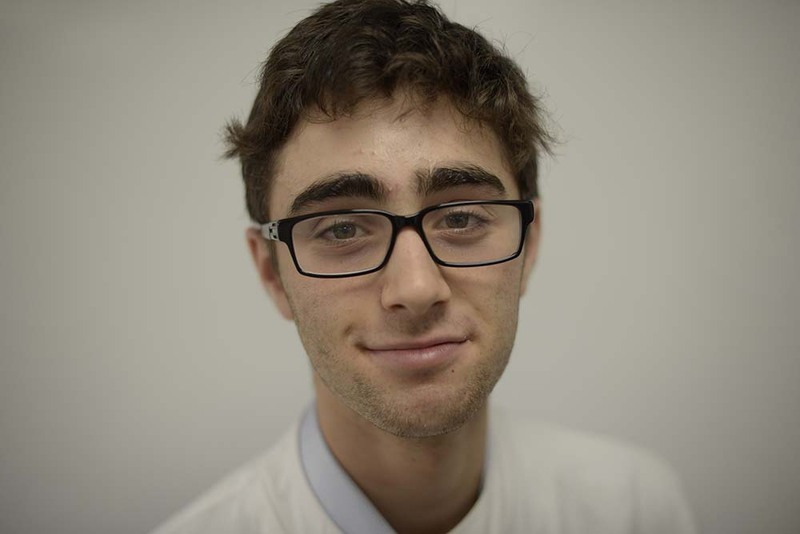 Outside of iGEM, he sings, acts and plays about twenty different sports. Nobody quite knows how he manages to find the time to help out with iGEM given this dizzying array of other interests. Elias is both an artist and a scientist. He’s responsible for most of the arty stuff – most of the works of art on this wiki are his. 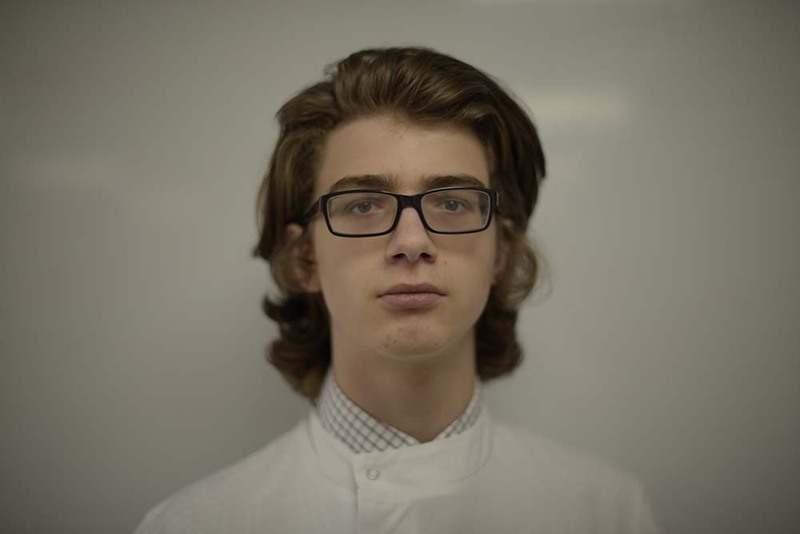 However, he has also been involved in many of the team’s experiments and his skill with a pipette is equal to his skill with a pencil or paintbrush. Jake is the sort of person that every team needs. He is always on hand and always on time, ready to help whenever necessary. 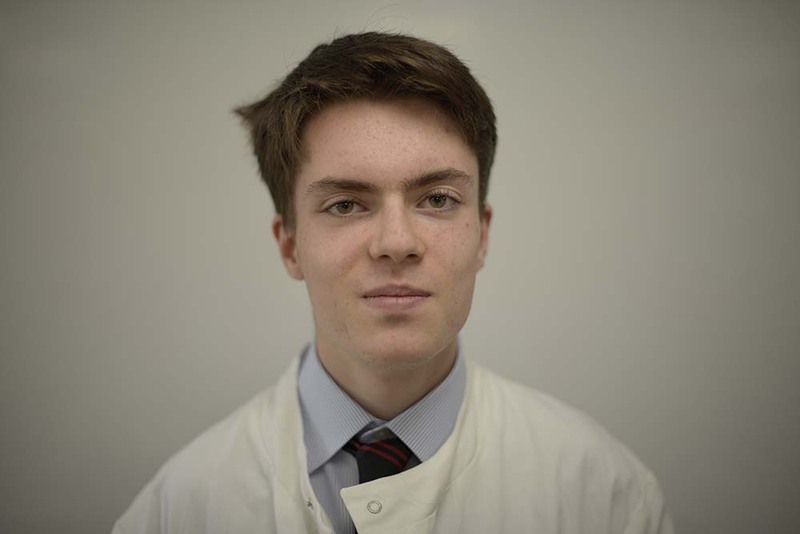 He’s been involved in most of our experiments and has devoted numerous early mornings to iGEM. Above and beyond biology, he plays chess rather well and is a fine footballer (if somewhat over-aggressive at times). 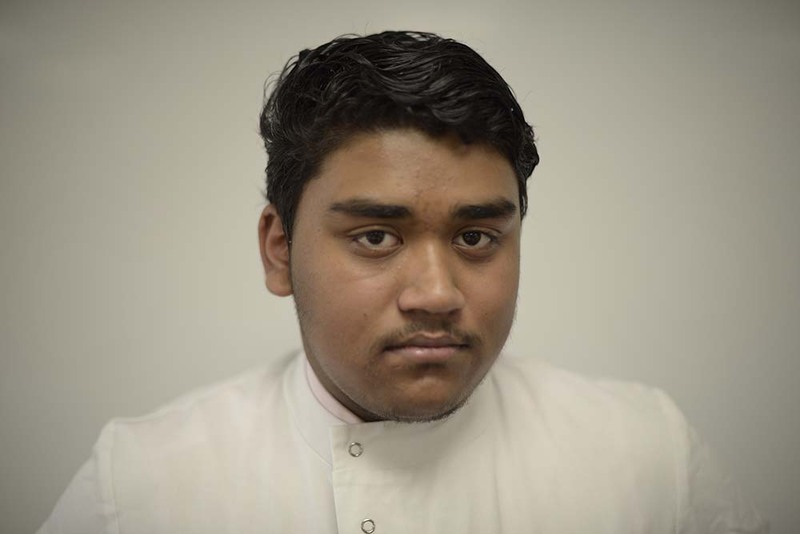 Naail has been one of the team’s most active members. 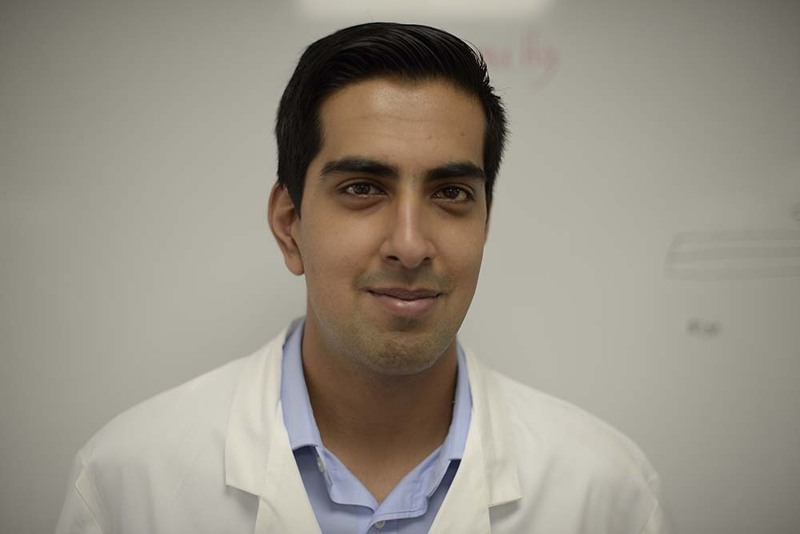 He has diligently researched a broad variety of topics ranging from plasmids to natural transformation but has also found the time to help out in the lab. He can also speak decent Russian. Gulzar is one of the team’s quieter, calmer, saner members. A would-be medic, he is a capable scientist and a diligent researcher. 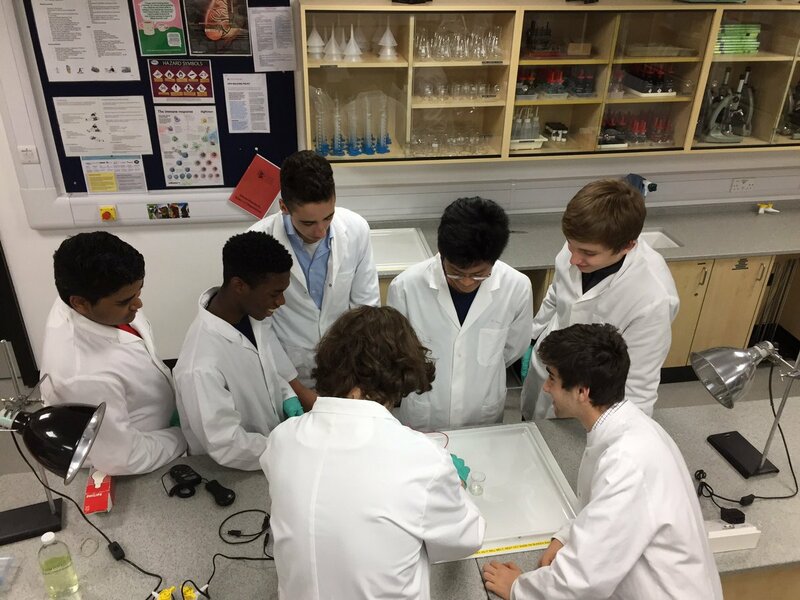 When doing experiments, he can often be found tucked away in the corner of the lab, quietly carrying out whatever needs doing whilst everybody else discusses how to do it. Michael wrote these brief biographies. Any views expressed on this page are solely his own. Amusingly, he will (probably) be studying history this time next year and will likely have completely forgotten the difference between a centrosome and a centromere. Editor's Note: Michael is a humble man, and this entry far understates the work he has done for the team. Many thanks for the countless times he has stayed up late to work out the folding of primers or to write an article. Mr Zivanic is the team’s eminence grise. Backstage, he has been the driving force behind our project – organizing, questioning, chastising, coordinating and explaining. As our PI, he has taught us almost everything that we know about synthetic biology. His meticulous attention to detail – which at times borders on pedantry – has been a real asset. He is not the sort of person who mislabels Eppendorf tubes or leaves species names uncapitalized. Without his help, the project would not have made it off the ground. Many thanks to Charlie Stuart from our school for taking these photos!